Maui is my favorite place for Humpback whale photography anywhere in the world. Every winter, thousands of Humpback whales migrate from the cold waters of Alaska to the warm waters of Hawaii to mate or give birth. Read my whale watching article to understand why. 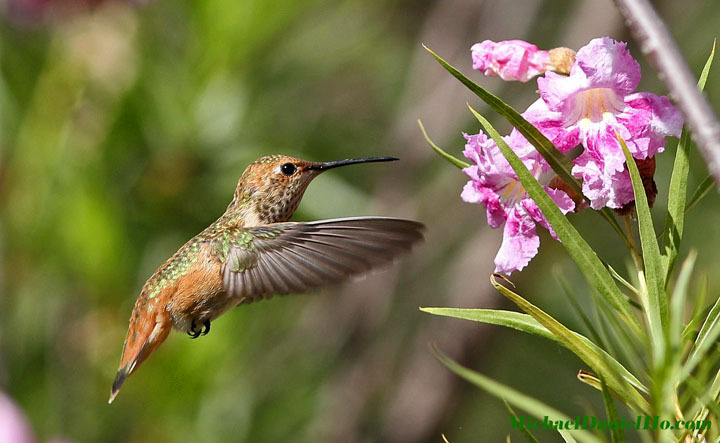 I have been a professional wildlife photographer for over twenty years. Every year I go to Maui for a photo shoot and earlier this winter I was there again and went out with my usual whale watching company. The waters of Hawaii are part of a Marine Mammal Sanctuary and although the Humpback whales are very friendly, active and curious, coming right up to my zodiac, no one is allowed to go in the water unless they have a government issued research permit. This year I brought along the Panasonic Lumix DMC-TS4 point and shoot camera. This versatile camera is waterproof and quite rugged. Visit the Equipment section on my website to see the complete specifications. 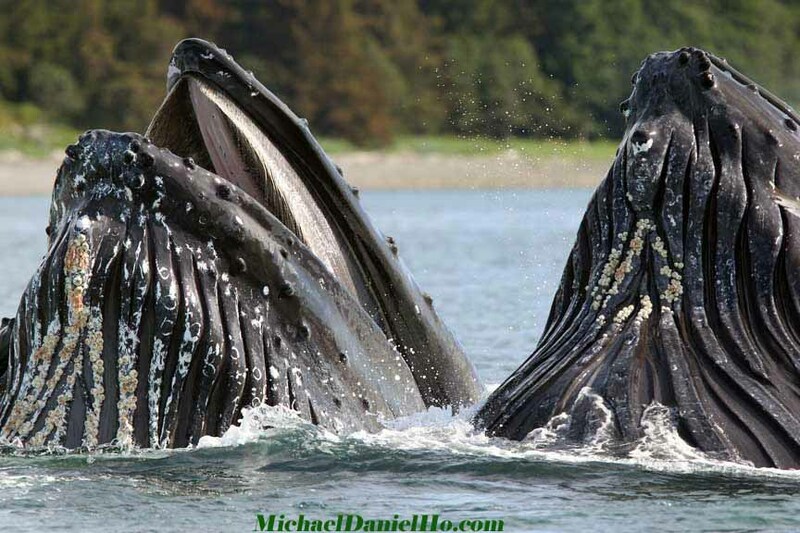 I have used the Panasonic TS3 before and found it to be a competent point-and-shoot camera but this time I want to use it to shoot videos of the Humpback whales when they come up to my zodiac. The Panasonic DMC-TS4 has a 12.1 MP CCS sensor and a 2.7 inch LCD screen. It shoots full HD videos (1920 x 1080), comes with GPS, compass, altimeter and is water resistant to about 40 feet. The camera comes with a Leica DC lens with a 4.6X optical zoom from 28mm, equivalent to a 28-128mm zoom. When I go snorkeling, I enclosed the camera in the factory housing, DMW- MCFT3, which will protect the camera down to about 120 feet. I came across this female Humpback whale. She was pursued by 3 males who want to mate with her. She was not too responsive to their advances and used my zodiac as a buffer to put some distance between herself and her suitors. 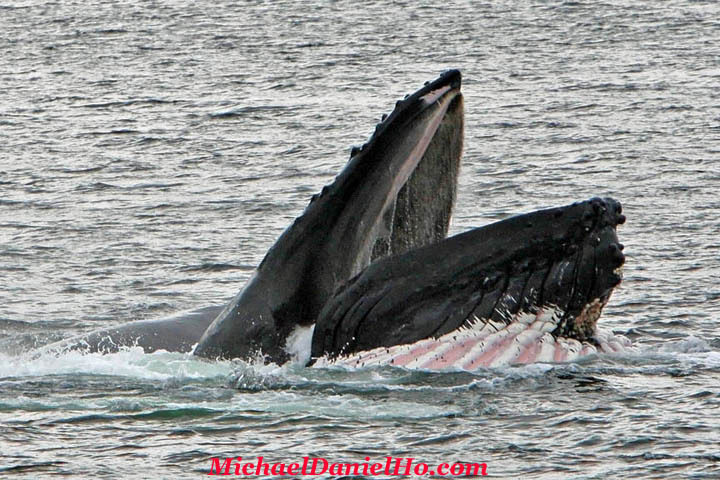 The male Humpbacks were not deterred and kept pursuing her by circling my small boat. This gave me the perfect opportunity to try out the Panasonic DMC-TS4's underwater video capability. I set the lens at 28mm, leaned over the zodiac and dipped the camera about 12 inches into the water. At times, the whales were less than 10 feet from me. The boat was rocking violently from the waves generated by these 30+ tons giants but I was able to steady the camera enough to take some decent HD videos. I am impressed by the Panasonic TS4. It is a compact, competent, point-n-shoot camera. I take it along when I do not want to bring my camera bag with me on outings. It also takes very good photos and videos on land as well. 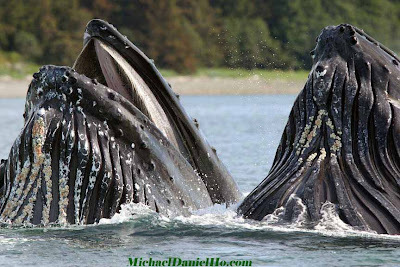 Take a look at the movie below and visit my website MichaelDanielHo.com to see many more photos and videos of other whales and wildlife. 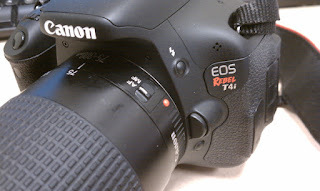 Apparently Canon will be introducing a replacement to the current Rebel T3i camera, the new model will be called Rebel T4i/650D. The announcement date is scheduled for June 8 and preliminary indications are the new camera will have a 18 megapixel sensor, 9 AF points with the all cross type and perhaps a touchscreen LCD. Not much more is known at this time and the expected announcement date may change but keep checking back for the latest update. Frankly, I think Canon is playing this new camera introductory game too often. It seems 'every few months' there is a 'new' Rebel or PowerShot camera coming out. Their point-n-shoot cameras are getting to be quite good now, like the PowerShot G1X. It is not necessary to introduce so many models so often. Just wait a while and introduce something with genuinely new and useful features that will really wow the amateur segment of the market and the publicity will take care of itself. 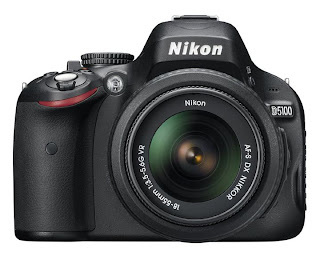 For those who can't wait for the Canon EOS Rebel T4i/650D to be announced, read my article on the Canon EOS Rebel T3i vs. Nikon D5100 comparison and see if you want to upgrade or just buy the 'older' model once the Canon Rebel T4i is officially announced since the Rebel T3i will go down in price. Also Canon USA has extended their rebates to June 30 to clear 'older' merchandise. 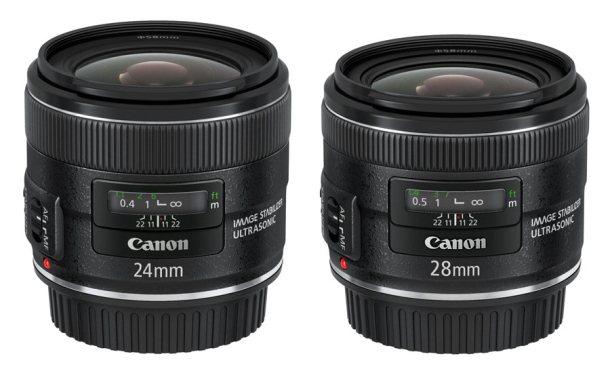 For example, one could have bought a new Canon EOS 5D MK II body or the Canon 24-70mm f/2.8 L lens for a fraction of their first introductory price after their replacement were announced. There is nothing wrong with saving big bucks on something that is almost as good as the new models. If you want to keep up with the latest Canon news and development, subscribe to my blog and Facebook page. 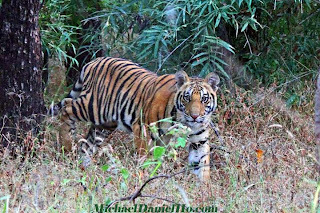 Visit my website MichaelDanielHo.com to see my equipment bag and exciting wildlife and travel photos from around the world. Canon has issued a press release showcasing their 5D MK II and 7D bodies as cameras of choice for stunts and action work, on the set of The Avengers. Click on the link below to see the release. 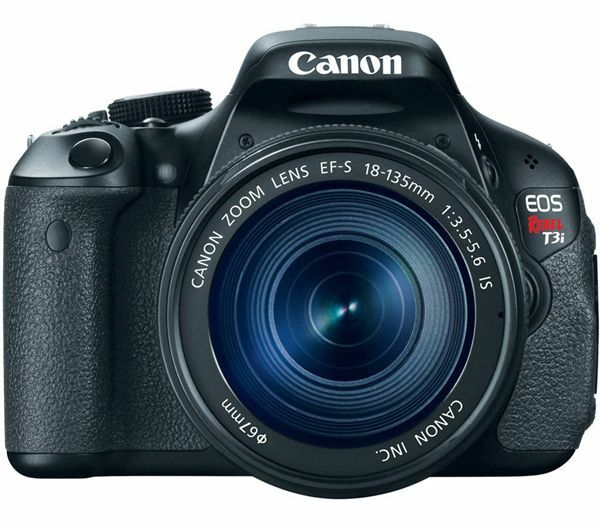 When the Canon 5D line first came out in 2005, it caused a sensation because of its excellent built, great features and superb 12.8 megapixel sensor. More importantly, its price was less than half the 1Ds MK II, Canon's flagship camera at the time. I bought the 5D and loved it even though I already own the MK II. What I did not realized at the time (I do now) was, Canon had embarked on a new strategy of broadening the mass appeal for high end, full frame DSLR. The aggressive pricing of the subsequent replacement models of the 5D has proved my point. The current 5D MK III sells for half the price of the 1Ds MK III and it is a 'better' and more versatile camera, in my opinion, and I own the 1Ds MK III. 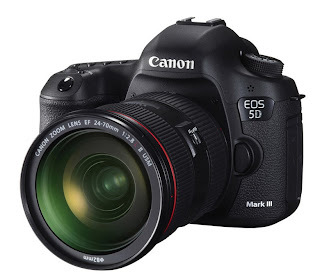 Read my other posts on the 5D MK III analysis and visit my website under the Equipment section to see details on the equipment mentioned in this post. 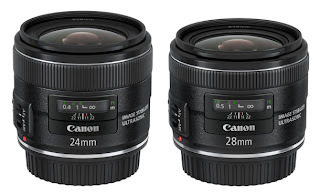 By the way, the 5D MK III comes with the 24-105mm f/4 L IS lens as a kit and one can save a few hundred dollars if one buys the combo instead of separately. I still own the original 5D but not any subsequent models. However, I have used both the MK II and MK III models and am impressed by their performance. It seems to me the current 1Ds line has outlived its usefulness and the 1Ds MK III is getting a bit long in the tooth. The current 1D MK IV is good enough to do double duty for me. I use it as a wildlife camera, first and foremost but also as a travel/landscape camera when I mate it with the 8-15mm f/2.8 L, 16-35mm f/2.8 L II and 24-105mm f/4 L IS lenses. The 1Ds MK III is getting less and less time in my equipment bag. The other camera I am fond of is the 7D. It has an excellent sensor, good burst rate and above average AF sensors. I hope Canon will be releasing the MK II version some time this year, and it should come with a more advanced AF system, 10 fps rate and the megapixel count can stay the same or even drop a little. The new Canon 1D-X, available next month (hopefully) will certainly put the 1Ds MK III out of its misery but it is by no means a perfect camera for me either. I dislike having to bring a cropped frame camera body with me when I go on photo shoots but I like the addition reach it offers. For those who are not familiar with my shooting style, I prefer not to use a tripod when I photograph wildlife. That limits me to the Canon 400mm f/4 DO lens, the longest lens that can afford me a whole day's of shooting while handholding the equipment. The DO is not a good candidate for extenders, especially without the benefit of a tripod. 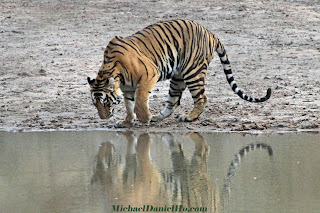 That is why I reach for the 7D when the wildlife is far away. 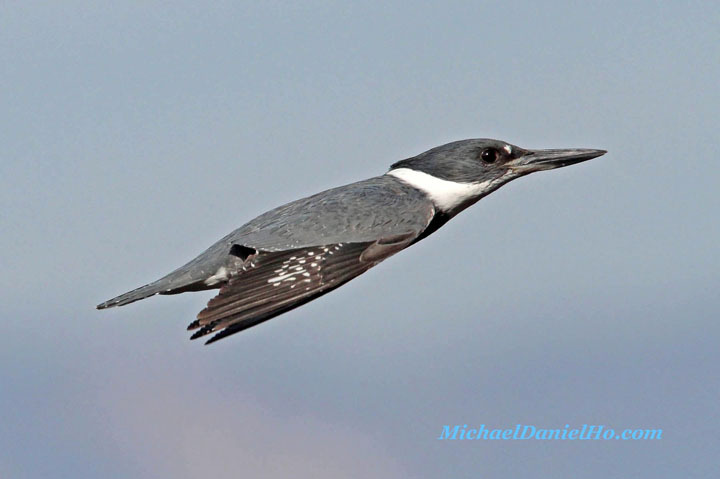 I do use tripods when I photograph birds and will use a longer lens, like the Canon 500mm f/4 L IS or beyond. 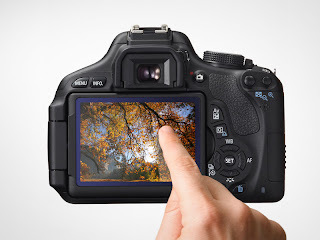 Canon should take a hint from the Nikon D3X, which can take photos in both full frame and cropped frame format, albeit at a lower frame rate and resolution. If the 1D-X can take a full frame photo at say, 18 megapixels and 12 fps, plus a cropped frame image at say, 12 megapixels and 14 fps, it will be a perfect camera for me. The sensor technology on the high end DSLR is so advanced these days, chasing megapixel count is rather futile and 10 - 20 megapixels are more than enough for most, depending on the shot. Enclosed are two photos taken with the 5D and the 7D. The night scene of Victoria Harbor was shot with the 5D and I used the 7D on the Bengal Tiger cub. 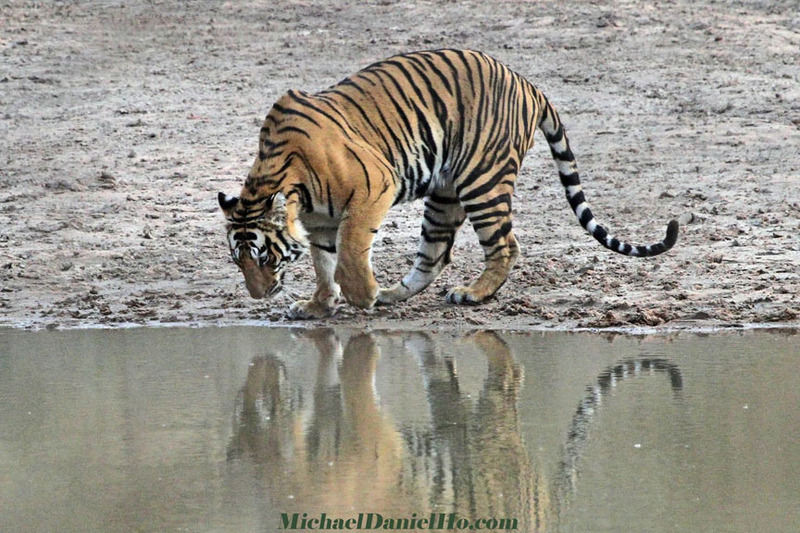 The Tiger photo does have a bit of noise but you have to know under what condition I went through to take that shot. 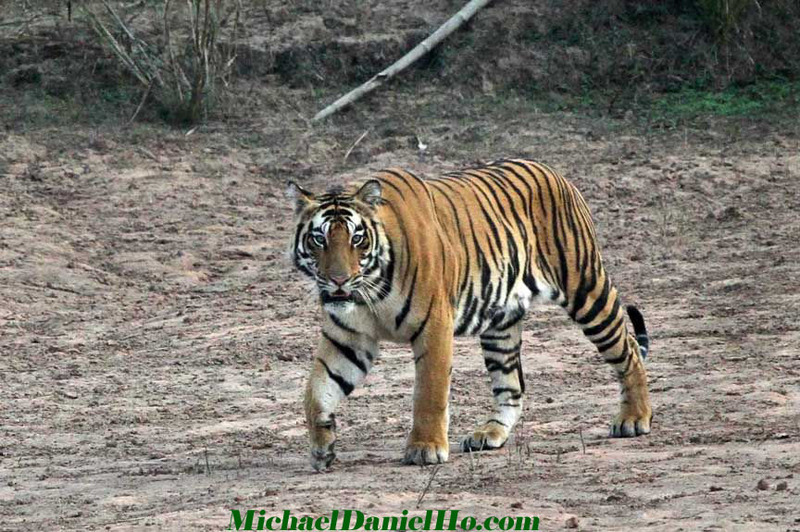 I was on a bouncing Jeep in Bandhavgarh National Park in India. 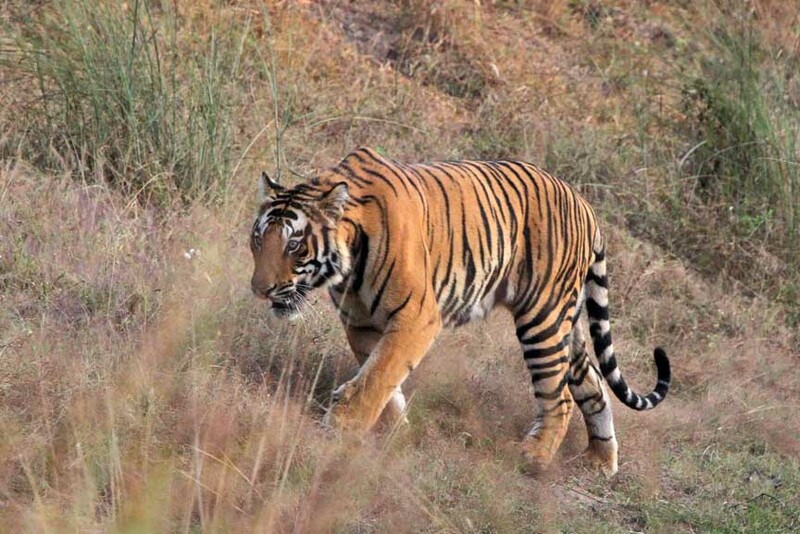 The sky was dark and cloudy and the Tiger was far away, in thick bush. I used ISO 1600 and spot AF to get between the leaves and branches. The 7D did a respectable job for me and I was impressed. 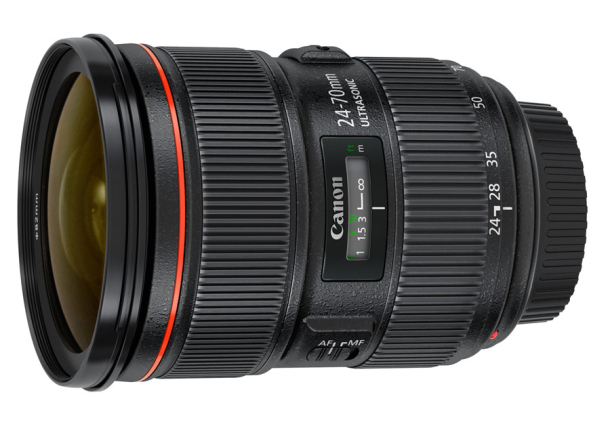 Read my other blog on the analysis of the 7D and 1D MK IV. 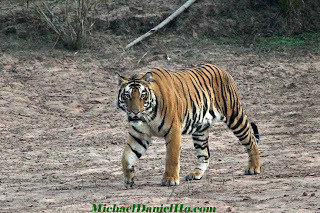 Visit my website MichaelDanielHo.com to see many more wildlife and travel photos and follow my travels on Facebook . 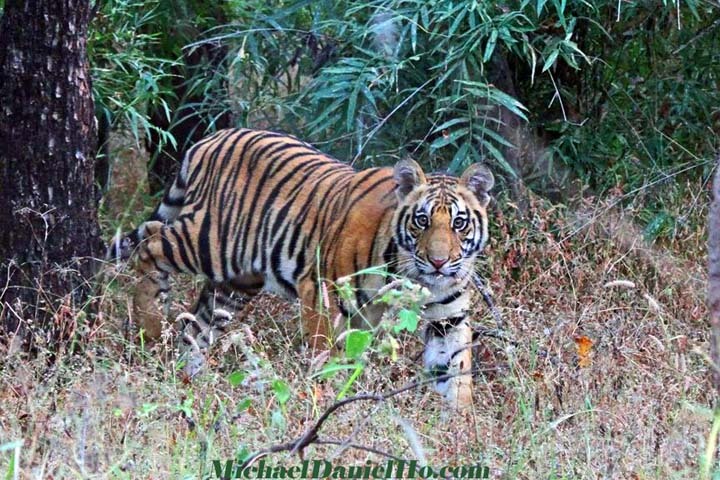 It is truly a rare privilege for any photographer to come face to face with a Bengal Tiger in the wild. I came across this one year old cub and we exchanged eye contact for a little while before he disappeared into the bush. It was a very memorable moment for me and I will cherish it for a very long time. Visit the Tiger page on my website to see more exciting photos from India and watch the Tiger slide show on my website as well. I have been asked often by photo enthusiasts, whether the Canon 1D MK IV or the 7D is a better camera and which body do I prefer. This is not an easy question to answer. First, a little background would be in order. I have been using Canon equipment for about 25 years. I started out with the Canon 10 and the EOS-1 in 1989. When Canon first introduced their D30 digital camera in 2000, I bite the bullet and bought the body. It was SO expensive but I wanted to experiment with the new technology. Since then I have used every DSLR Canon has introduced, leading up to the 1D MK IV and 7D bodies, which I currently own. Now comes the other specs. The 1D MK IV and 7D list for $5,000 and $1,700 respectively. This means the first camera costs almost 3 times more than the second one, does it take a photo 3 times better? The answer is of course, no, but this is the wrong way to compare two different bodies. First, there are so many factors that enter into the equation to capture a good photo. Both cameras can produce excellent images but in my opinion, the 7D is the best value in a cropped-frame DSLR on the market today and is an easy choice for those with limited money to spend. If you photograph a lot of wildlife and can afford it, I would get both cameras because combined with the 70-200mm f/2.8 L IS II and 400mm DO lenses plus extenders, you can get an almost infinite number of focal lengths, ranging from about 90mm to over 1,000mm, while handholding the package for maximum mobility. Visit my Equipment page to see how I deploy these gear on photo shoots. Enclosed are 4 photos taken with both cameras. Can you identify which photo was taken by which body? Drop me a comment and see how you do? 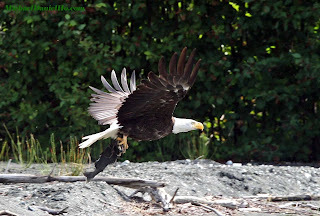 Visit my website to see many more wildlife photos taken by different Canon equipment and follow my travels on Facebook . A footnote to this post. 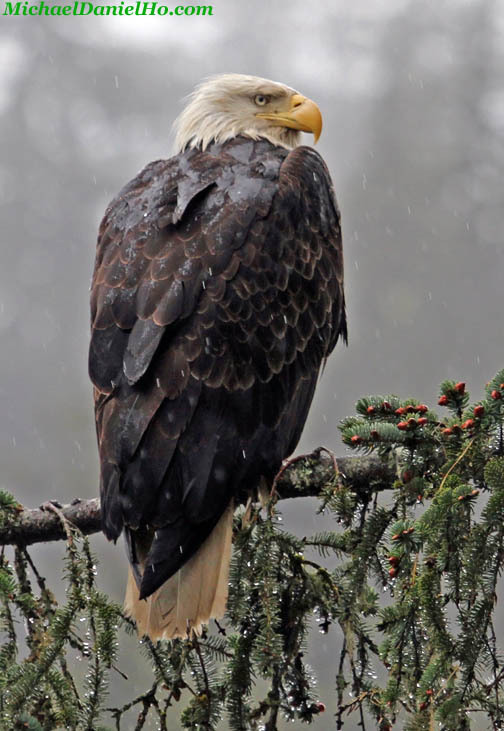 I have now received my EOS-1D X camera and have put it through a vigorous photo shoot in Alaska and Canada. Take a look at my review of the camera here and visit my website to see more wildlife photos taken with the new gear. 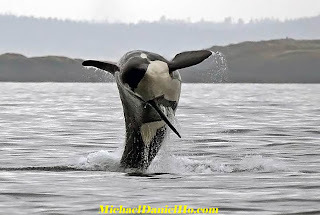 A couple more Killer Whale photos to further discuss whale photography. Both images (click on them to get larger view) were taken with the Canon 1D MK III body. The first photo was shot in Monterey Bay, California during May. Gray whales migrate from the warm waters of St. Ignacio lagoon in Mexico (after giving birth) to the food rich waters of Alaska. They stay close to the shore and pass by the Bay around Spring. 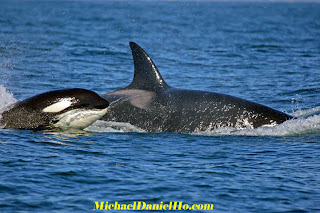 Transient Killer Whales can be found there every year to prey on the Gray Whale calves. 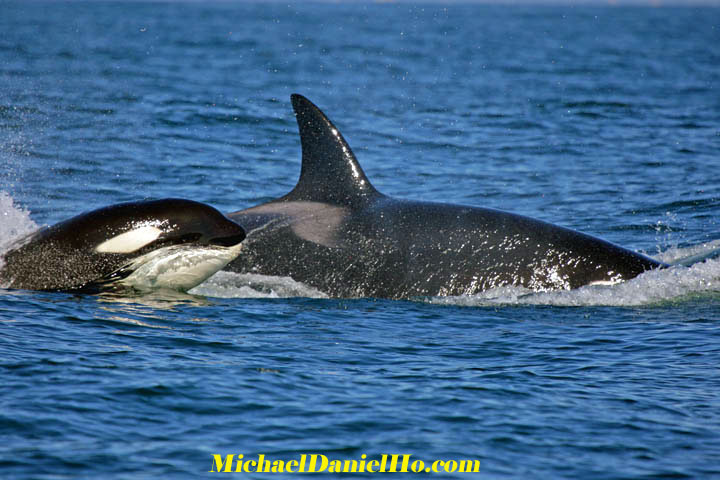 This Orca mother and calf pair was part of a big pod. The weather was nice with intermittent sunshine. I was in a small boat and used the Canon 100-400mm f/4.5-5.6 L IS lens. ISO 400 was used and the aperture was wide open. The photo shoot was quite straight forward and it was just up to chance and patience in order to get good shots. The second photo was taken around Vancouver Island in the height of summer. It was during the salmon run and the Orcas were most probably from the resident pods, feeding on the fish. The weather was gloomy, with a light rain. I was in a zodiac and used the Canon 400 f/4 DO lens, set wide open with ISO @ 3200. The reason was I had high hopes of catching the Killer Whales breaching and I needed the fast shutter speed to freeze the action. The MK III's high ISO capability is not very good, especially with moving objects. Even the MK IV has a lot left to be desired. I find the noise level too high for any ISO setting over 3200 when photographing moving wildlife. That's why I am so anxious to get a hold of the upcoming Canon 1D-X, which is supposed to have excellent high ISO capability. This shot was much more challenging. Breaching whales are unpredictable and happens in a split of a second. The light was very poor and the Killer Whale breached far away from the zodiac. I was lucky he was breaching towards me and my reflex was fast enough to get this shot. Visit my website under the Equipment section to see the gear I used to take these photos and be sure to view the slide shows on different whales on the site as well. The magnificent Humpback whale is a favorite animal for whale watching tours and is renowned for its impressive leaping displays and for the mysterious 'singing' of solitary males. The robust body is blue-black in color, with pale or white undersides. The flippers may also be white and are the largest appendage of any animal; reaching up to fifteen feet in length. The Humpback whale can reach almost 40 feet in length and weigh over 30+ tons. I was in Maui last year in February, on a photo shoot. 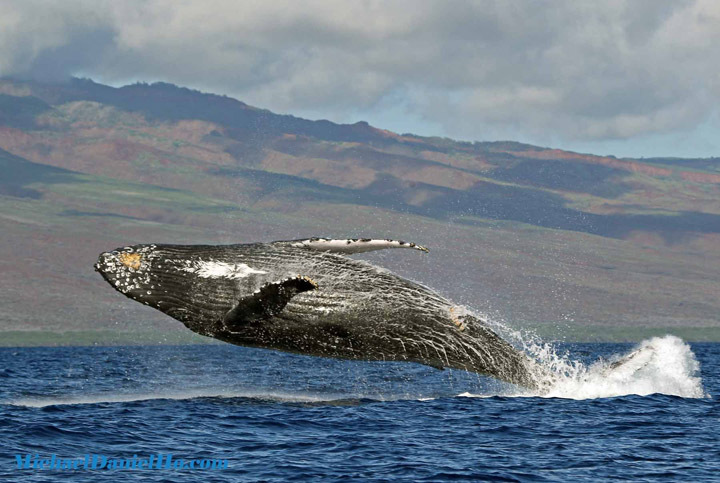 Every year, many Humpback whales from the western United States migrated to Hawaiian waters to mate and give birth. Went out on a zodiac twice a day to catch the action and on this outing, came across a Humpback calf breaching repeatedly for me. You can clearly see the little guy's eyeball in this photo. Although the calves are playful, catching them on a full breach like in this angle, is a real treat for me even though I have photographed hundreds of breaches before. I used the Canon 1D MK IV camera with the 100-400mm f/4.5-5.6 L IS lens to capture this image. This camera and lens combo is great for zodiac whale photography, especially breaching Humpbacks. Click on the Equipment and Gear section on my website to see this combo. The zodiac can zip in and out quickly to follow the action and the zoom lens allows infinite focal length to capture the shots. 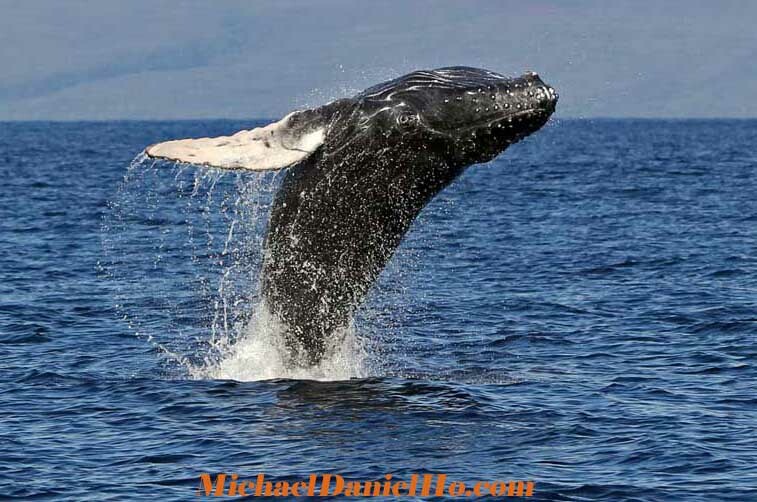 Visit my website to see more whale and wildlife photos from my past shoots, read about wildlife photography articles and photographic tips and take a look at the videos and slide shows from around the world.